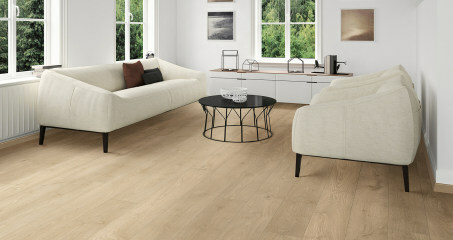 GORGEOUS LONG PLANKS WITH A TRADITIONAL SOLID WOOD FEEL. For the style and elegant look of authentic solid wood flooring in long and striking planks, the new EURO HOME VILLA OLYMPUS laminate parquet makes the perfect choice. Available in a varied selection of beautiful decors, all EURO HOME VILLA OLYMPUS flooring offers a stunning natural wood feel, bringing a touch of elegance and graceful charm to your home or business.